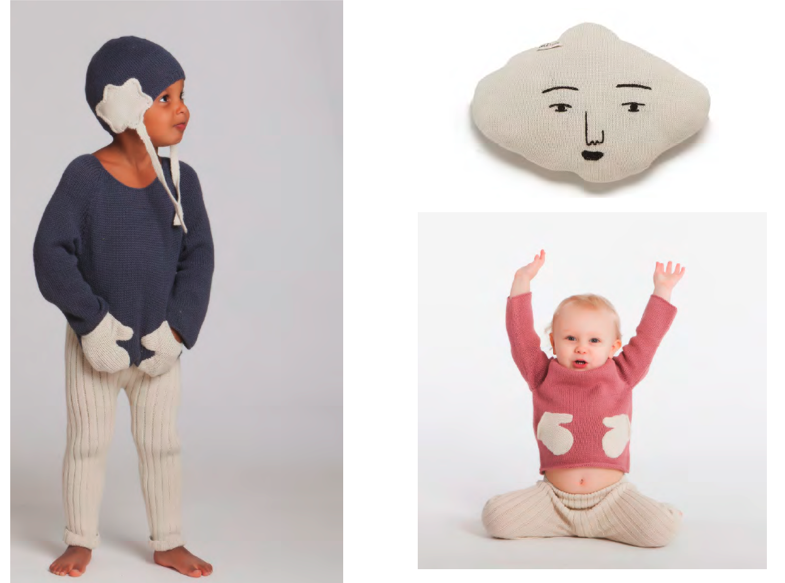 Since 2002, Oeuf (pronounced UH-F, means “egg” in French) has been known for its modern take on nursery furniture, its stylish range of handknit children’s clothes and accessories. Oeuf founders & designers, Sophie Demenge and Michael Ryan, are a French-American husband-and-wife team based in Brooklyn, NY. 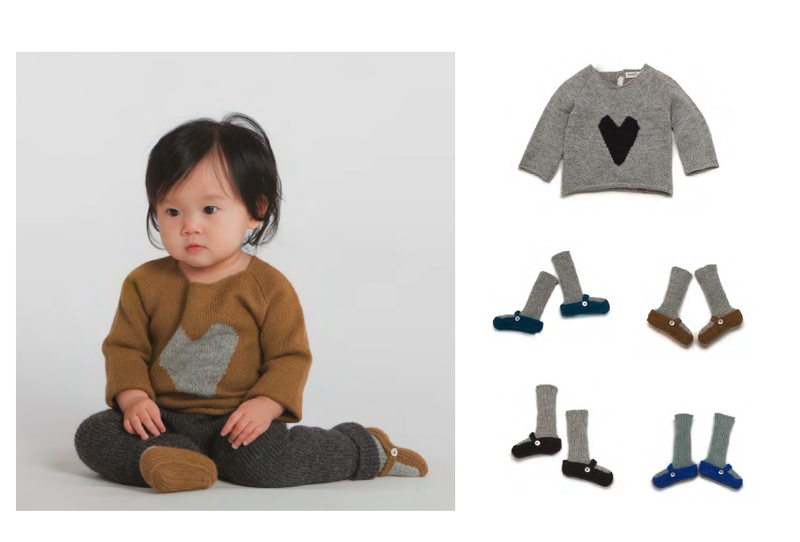 Created for a new generation of design-conscious and environmentally-aware parents, it is the Oeuf mission is to make those multi-functional essentials practical and stylish, without compromising quality and safety. 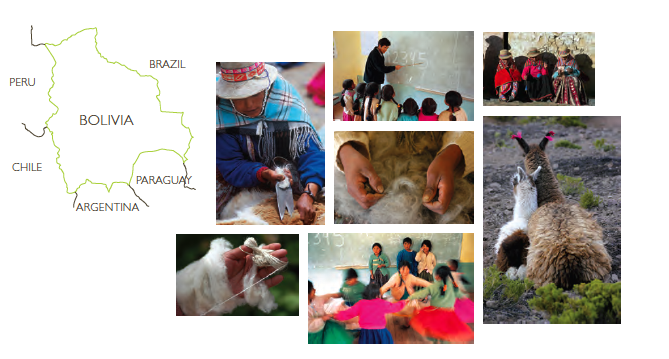 Oeuf knits, made from soft, luxurious baby Alpaca wool which is hypoallergenic and eco-friendly, are hand-made by a co-op of indigenous Bolivian women. Because the knits are fair trade, the artisans are paid a living wage, enabling them to afford healthcare and education for their children. 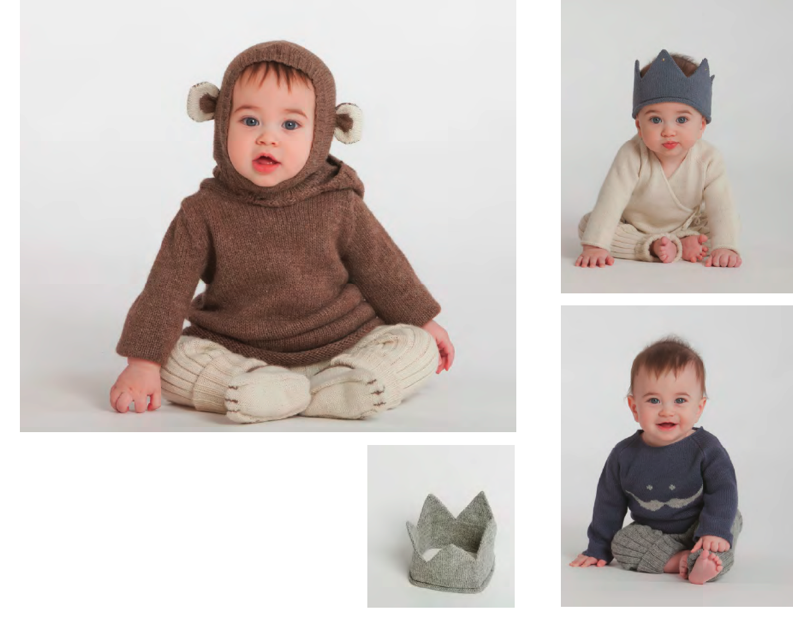 Oeuf’s most recent addition to its lifestyle brand is the organic layette line, The Welcome Collection. Unbleached, untreated, and unbelievably soft, Oeuf’s layette collection gives your little ones a wonderfully gentle welcome to the world. 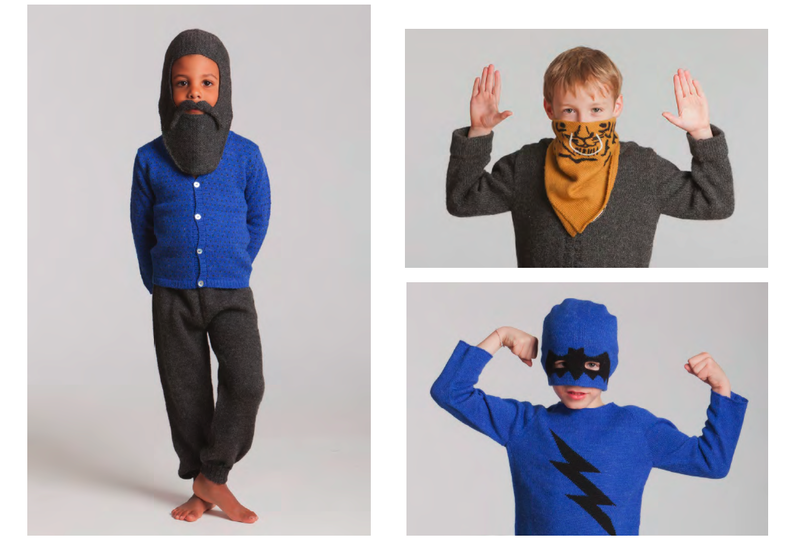 Each 100% organic Pima cotton piece is made in Peru in accordance with fair trade principles. 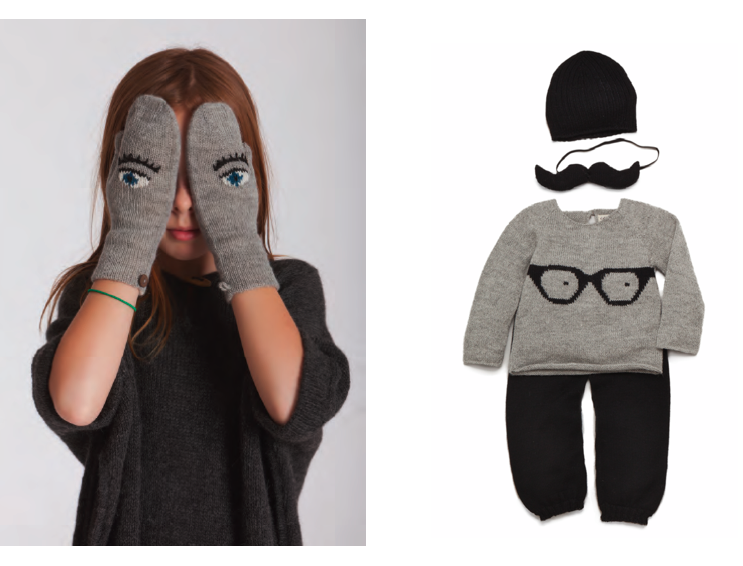 The Oeuf Fall/Winter 2012-13 collection entitled “Keep It Surreal” delivers impeccably cut knits in a stylish neutral palette of greys, browns, creams and blues, accentuated with hearts, mittens, moustaches, eyeglasses, and more. 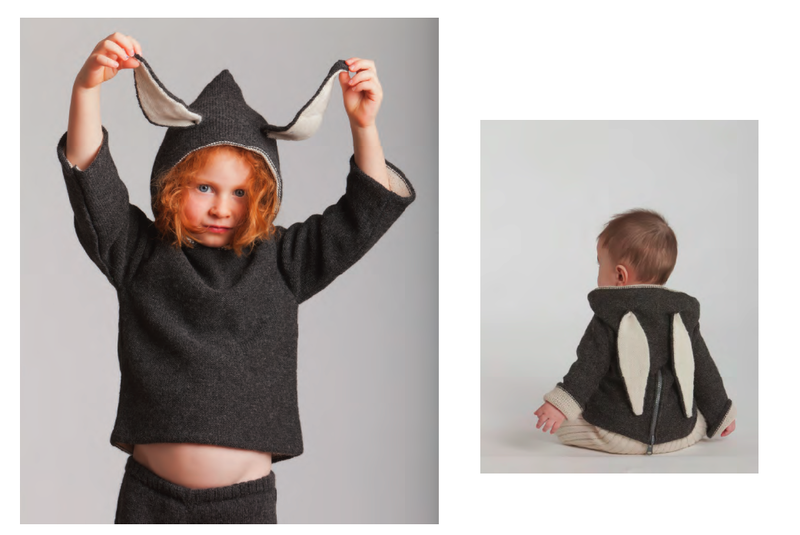 Their range of hand-knit animal-inspired accessories – bonnets with ears, masks, snouts, booties and tails are a child’s dress-up dream. 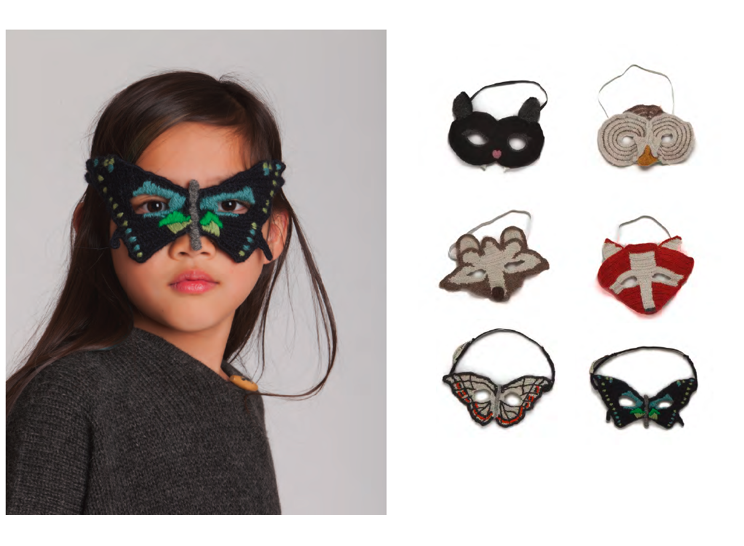 The entire line is full of whimsy and couldn’t be easier to wear! Winner will be announced August 24, 2012. Little Style Finder was not compensated for this post. 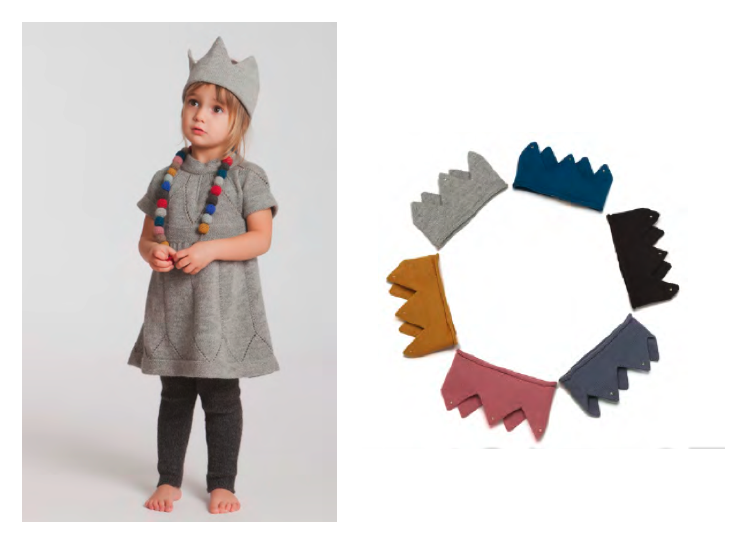 This entry was posted in accessories, baby style, giveaways, kids fashion, little style of the day and tagged Brooklyn, children, oeuf by Little Style Finder. Bookmark the permalink. I love their stuff! Harlan would be over the moon to win this crown.